In a statement to People magazine, the 32-year-old said she would like to "unreservedly apologise for any hurt and distress caused by a quote in a recent interview with The Times." 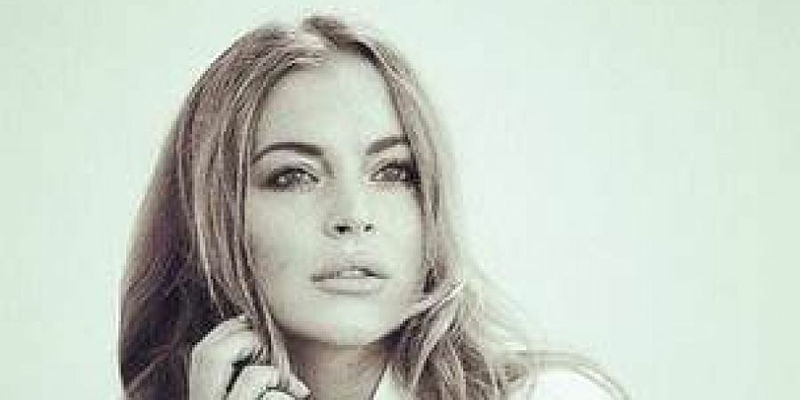 WASHINGTON D.C: After receiving backlash for saying women's #MeToo stories make them 'look weak', actress Lindsay Lohan is now apologising for her comments. Lohan added that her comments "solely related to my hope that a handful of false testimonies out of a tsunami of heroic voices do not serve to dilute the importance of the #MeToo movement, and all of us who champion it. However, I have since learned how statements like mine are seen as hurtful, which was never my intent. I'm sorry for any pain I may have caused." The 'Mean Girls' star concluded by saying that she feels "very strongly" about the #MeToo movement and has the "utmost respect and admiration for the women brave enough to come forward and speak out about their experiences. Their testimony has served to protect those who can't speak, and give strength to those who have struggled to have their voices heard." On a related note, in her interview with The Times, Lohan had said that women who shared their experiences during the #MeToo movement were "attention seekers."